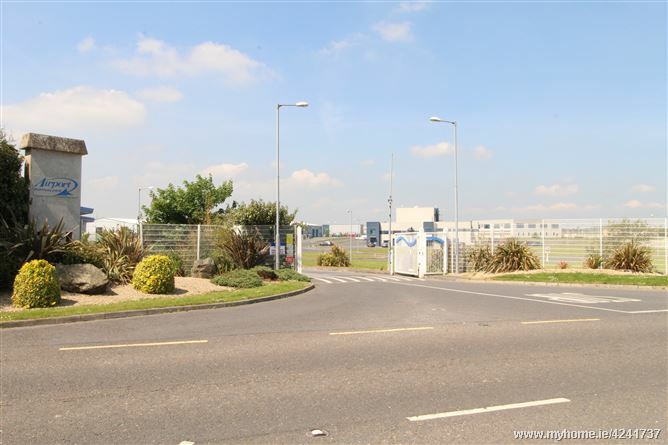 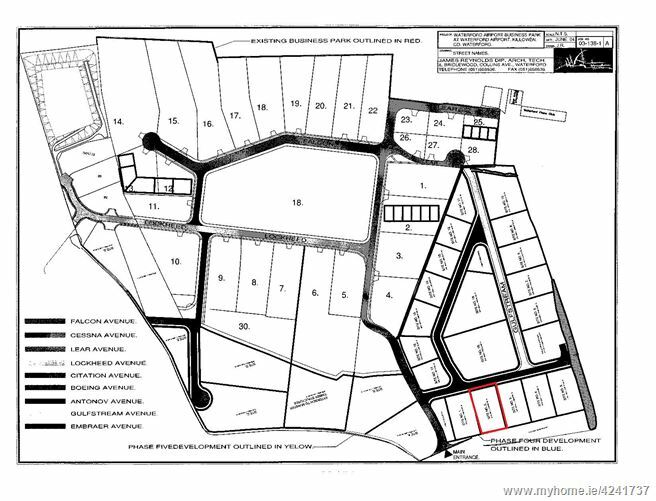 c. 0.5 Acres Industrial Zoned site at the entrance to Waterford Airport Business Park. 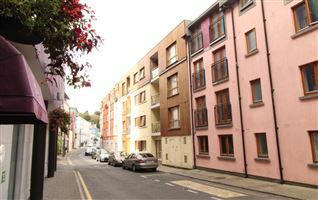 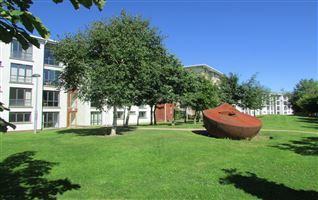 The site is well located at the front of the park with good visibility and exposure to the main road. 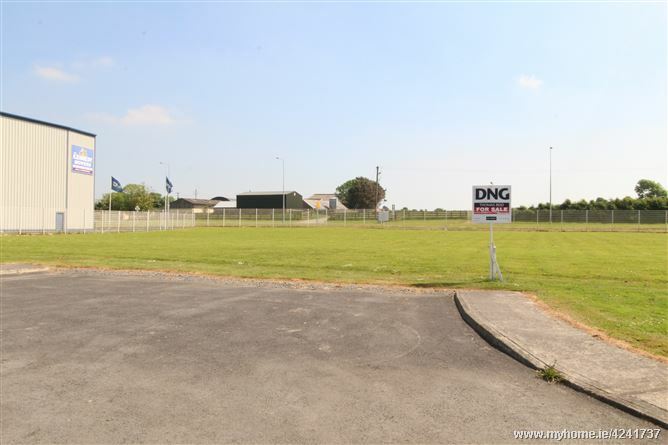 The site is full serviced and zoned. 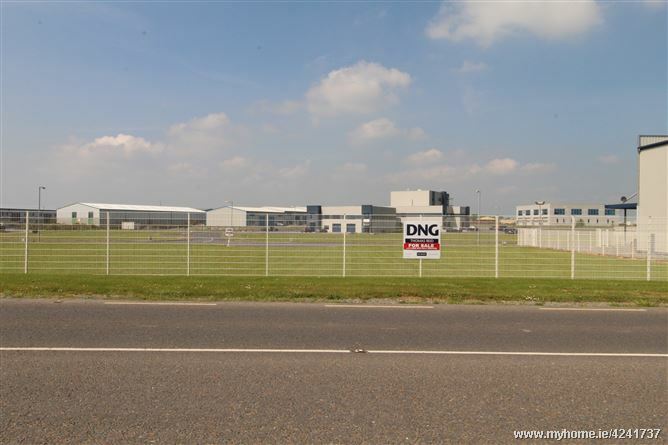 The site is located within the Waterford Airport Business Park which is located adjacent to Waterford Regional Airport. 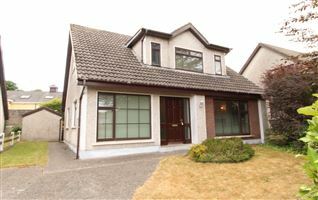 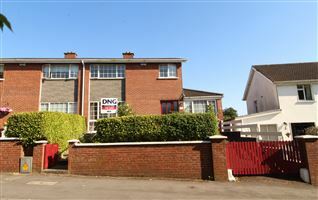 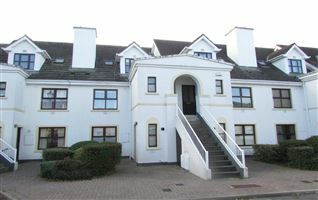 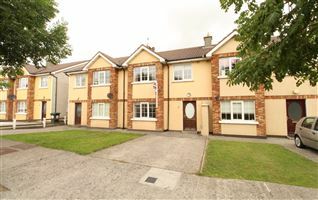 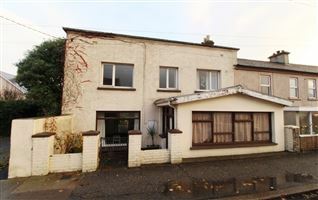 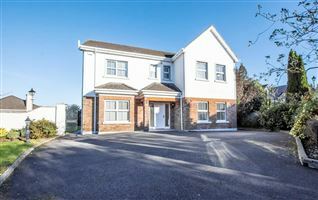 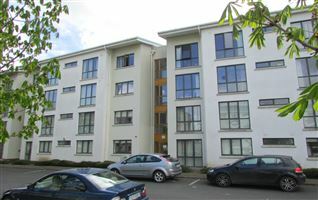 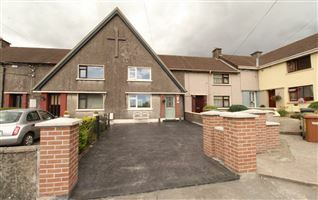 Located c.6 miles from Waterford City, the property has good access to all major routes via the outer ring road, including the N25 Waterford to Cork Road, and with easy access to the M9 Waterford to Dublin motorway and Rosslare Road via the new Waterford Bypass and N25 Southlink Bridge.